The Phoenix Gowns collection is one of a kind. 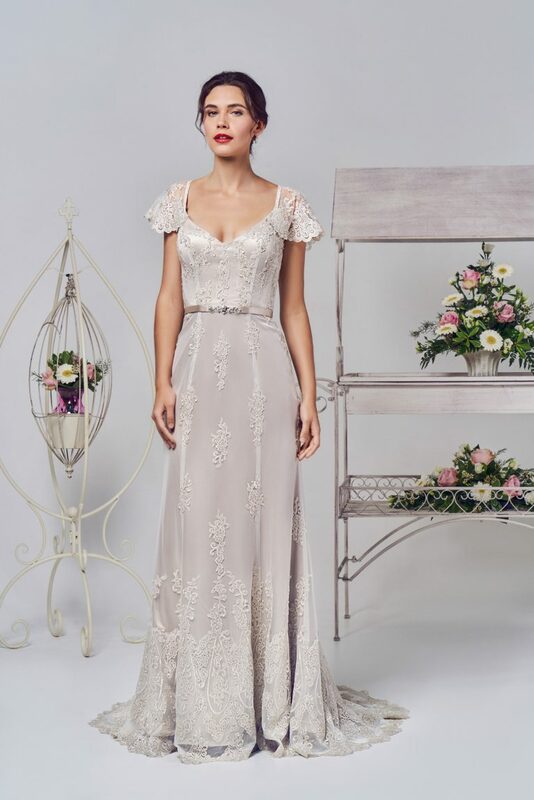 This range offers a customisation service which allows every bride to create their perfect dress. 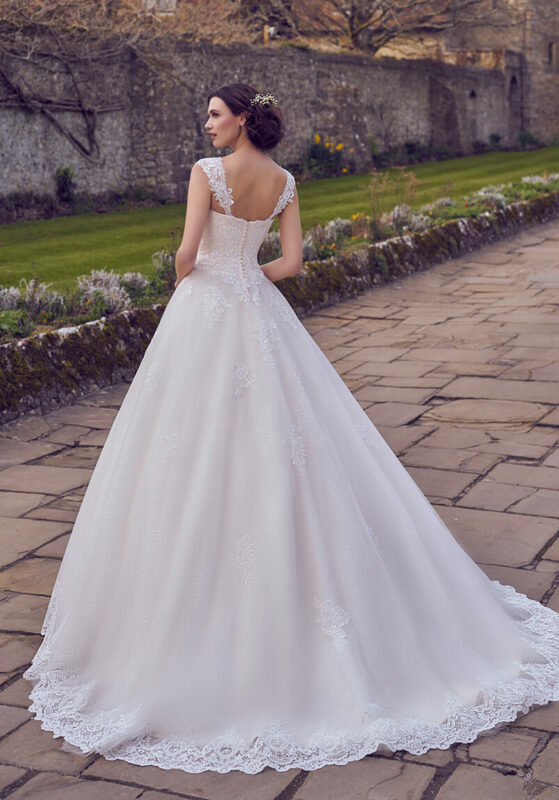 Each style can be changed to suit each bride’s requirements, these changes include, lace up to zip and buttons and vice versa. 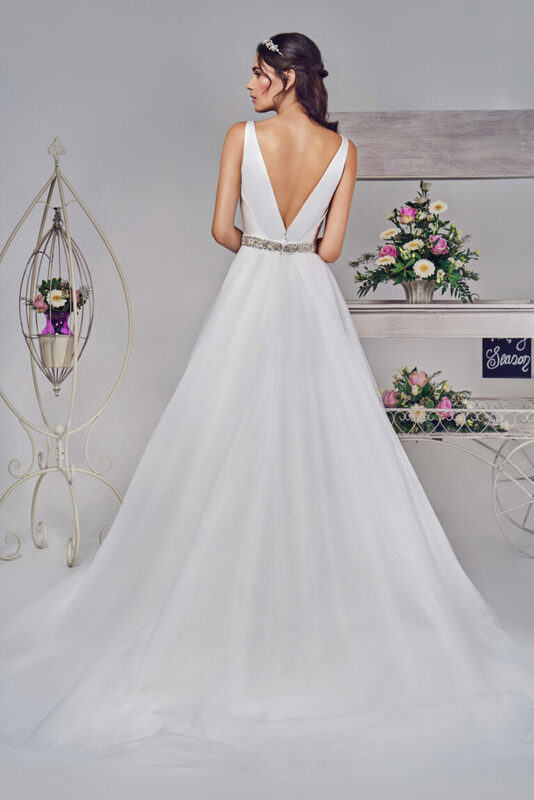 Neckline changes from straight across to sweetheart, filled in illusion backs or creating an open back. Changes of lace, beading, fabrics and colours. 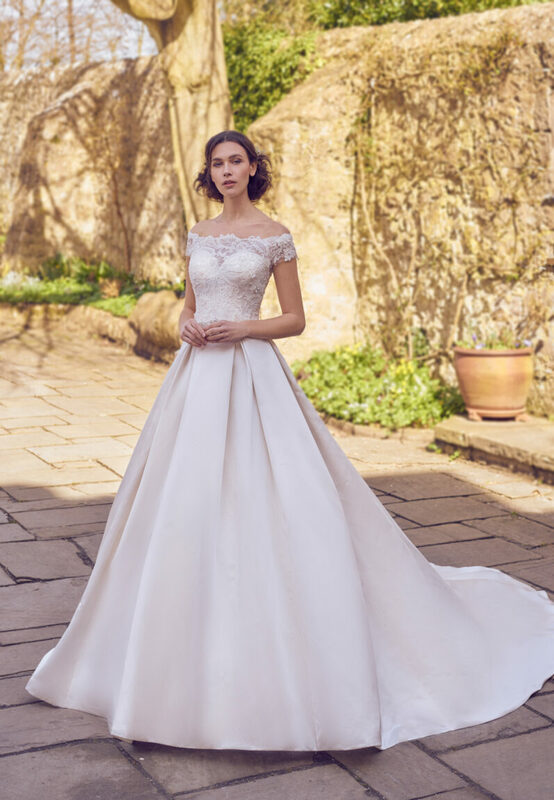 The sky’s the limit with this amazing bridal gown collection. 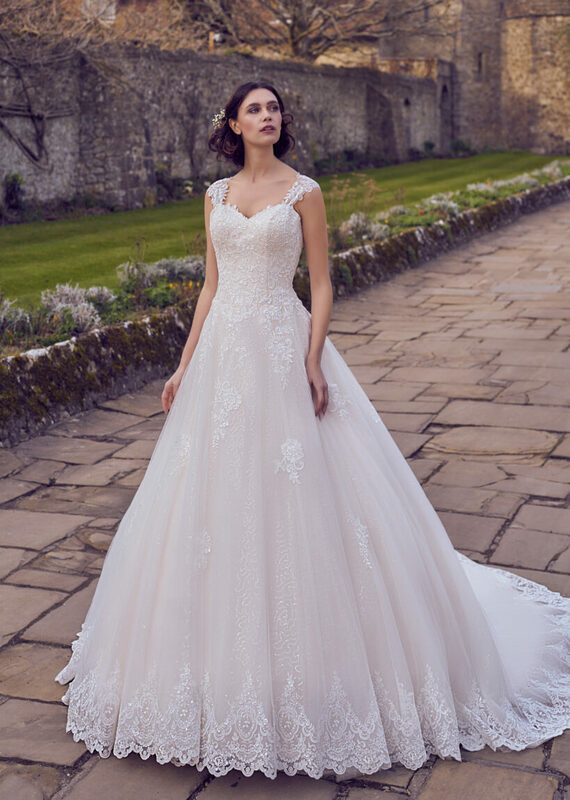 Our expert bridal team can help you bespoke your perfect dress to ensure your gown is one of a kind. All changes are chargeable and can be quoted for you during an appointment.